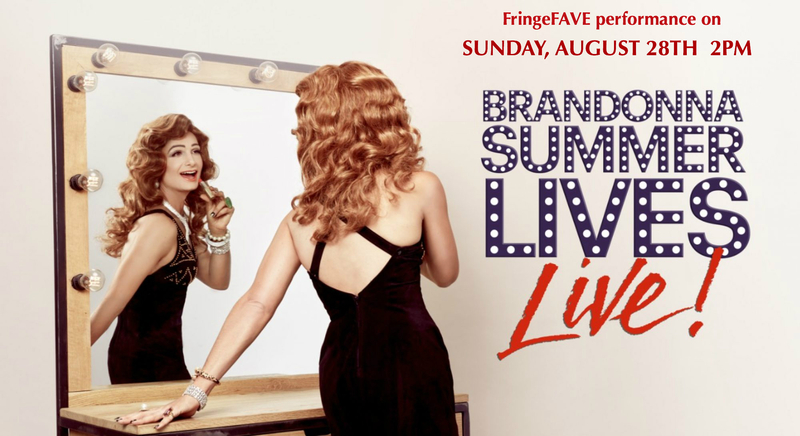 Brandonna Summer Lives Live was named Fringe Favorite so she is back for an additional special performance on August 28th at 2pm! To get your ticket click H E R E ! so please come AT LEAST FIFTEEN MINUTES EARLY and have a drink, or three! 85 Avenue A, New York, NY 10009 (between 5th and 6th). I can’t wait to see you there, baby-gems! And remember: Mommy loves you! But she loves herself more!